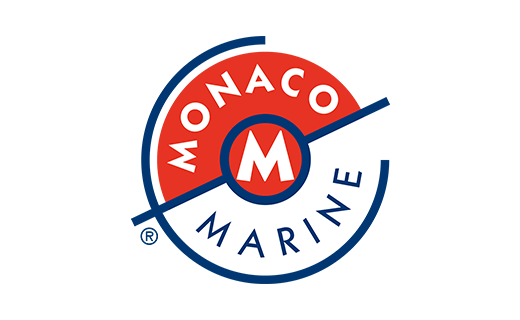 In the early sixties, De Vries and De Voogt started a co-operation with Carlo Riva, owner of the ultramodern Cantieri Riva wharf in Sarnico, Italy. 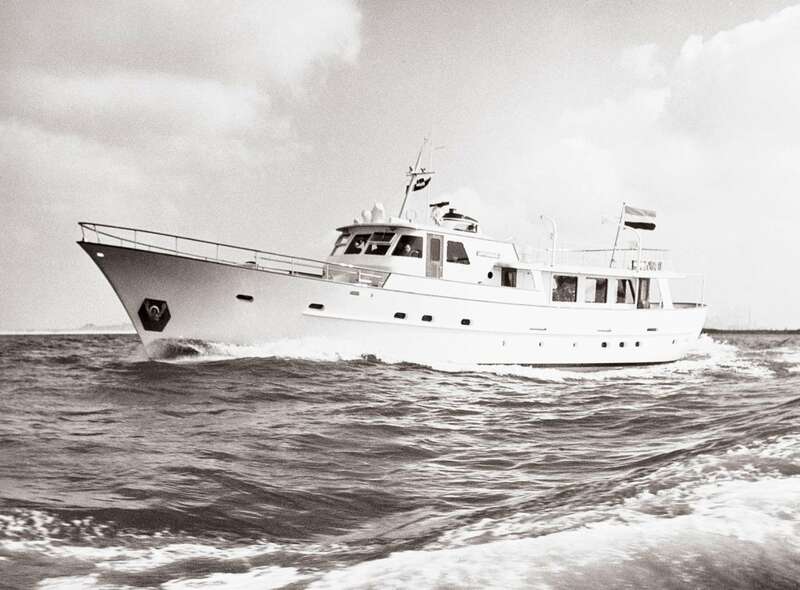 The results of this relationship were three different De Voogt/Riva design series: Atlantic at 26.70m, Viking at 35.20m and Caravelle at 22.50m. Italy's worsening economic situation during the late Sixties ended the construction side of the relationship with Carlo Riva. Friendly contacts continued, undoubtedly helping De Vries to attain important commissions in Italy. Notable amongst these were two 25.80 yachts, Monara II and Din-Dina. Din-Dina - now Sultana - is available for charter.